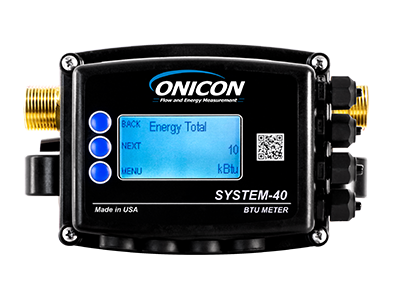 System-40 Series BTU Meters provide highly accurate thermal energy measurement in water and water/glycol heating and cooling systems. 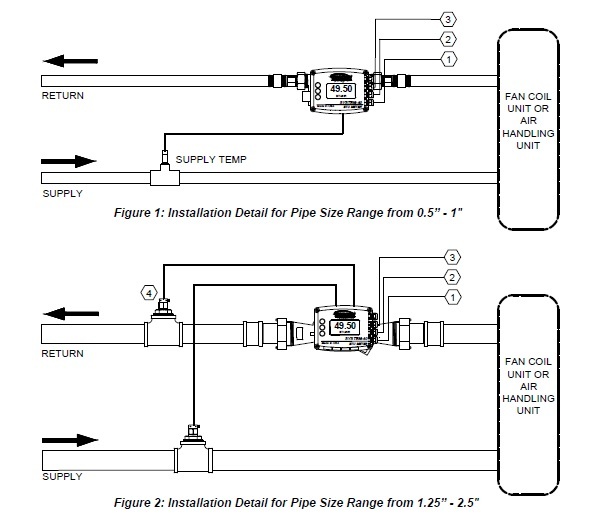 Each meter includes an integral inline flow sensor and a pair of precision matched temperature sensors. 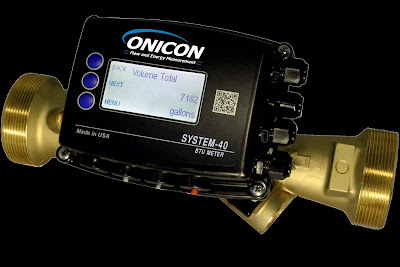 The compact design also features an easy to operate user interface and is available in several different configurations.